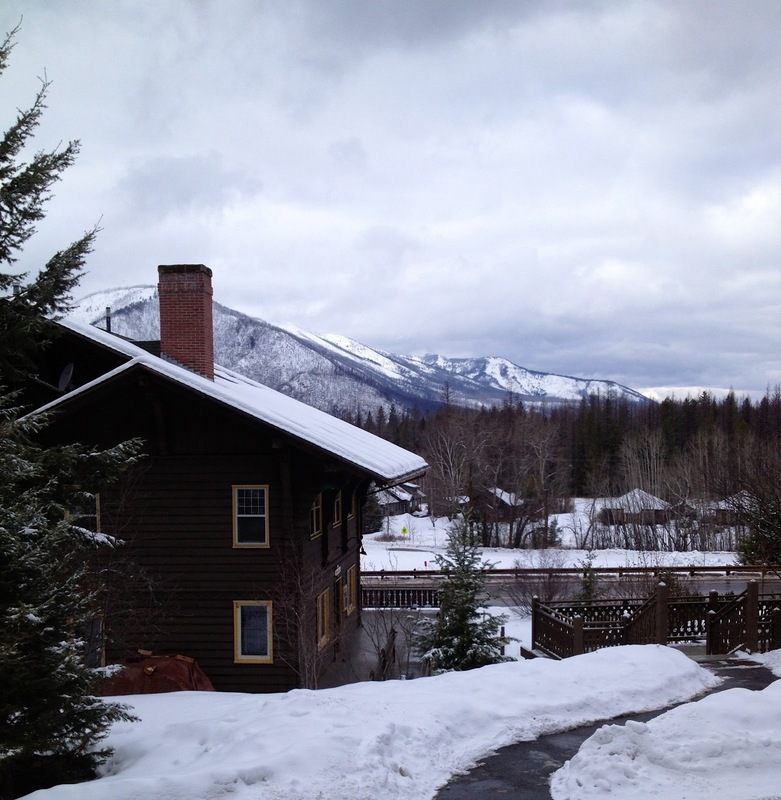 Chrysalis held its second annual Mother Daughter Retreat in West Glacier, Montana. Seventeen mothers and daughters of the Chrysalis family met at the historic Belton Chalet just outside the entrance of Glacier National Park for an extended weekend filled with quality time together, games, outdoor adventures, good food, laughter, growth, and memory making. The Belton Chalet is a beautiful old building filled with history from the early days of Glacier Park. The old-world feel of the building lent itself well to creating a cozy, familial atmosphere for the retreat guests. Activities of the weekend included get-to-know-you activities, large and small group sessions, free time to play games drink hot cocoa and read books together, morning yoga classes, day trips into the park to snowshoe and cross-country ski, family therapy sessions, and a celebratory closing dinner at the Belton's restaurant. 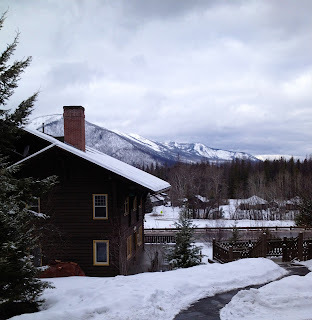 Retreat goers enjoyed seeing and experiencing the beauty of Glacier in the winter, learning about the history of the chalet, spending time with their daughters, and getting to know other families in the Chrysalis network.